CBSL runs a variety of programs throughout the year. General program information can be found by navigating to the Info tab on the main menu. Rosters, schedules and standings can be found by navigating to the Current Season tab on the main menu. Registration is open through Sunday February 24, 2019.  Late registrants are not guaranteed placement on teams or special requests. Volunteers are always needed. Please consider getting involved. 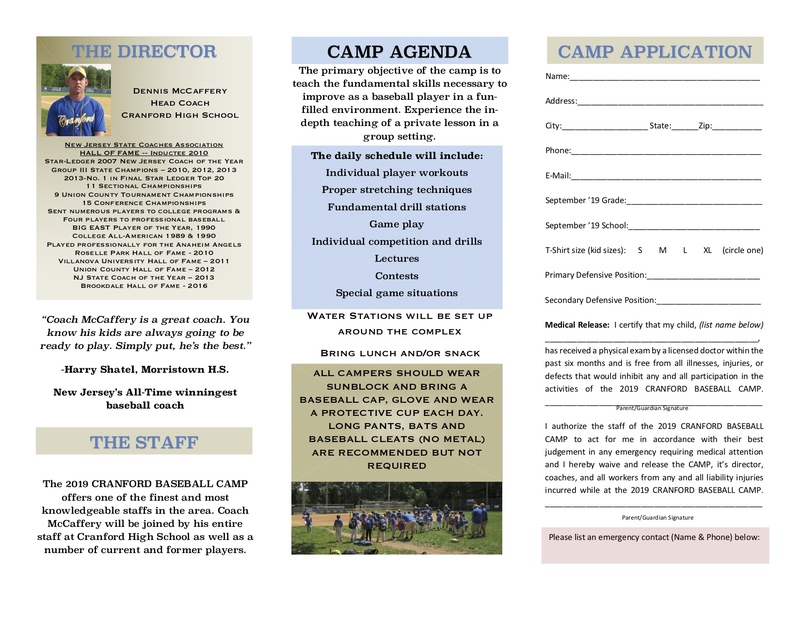 The Cranford Baseball & Softball League Inc. formed in 1956 offers spring and summer baseball and softball to the youth of Cranford. Players ranging in age from 6 to 16 compete with their own age group learning the fundamentals of baseball and softball, fair play, discipline and teamwork. Each team is supervised by non paid volunteer managers and coaches and the games are played under the standard baseball and softball rules with umpires. All volunteers are subject to a background check (please click on the News tab to learn more about the background check program).We are a non-profit tax exempt organization and depend on our fine community minded sponsors listed within and two fund drives to continue our work. We extend an invitation to come out and watch the games. If you would like to volunteer your services, please contact our board members or managers. Or, send us an e-mail. We are always looking for adults to get involved in youth baseball and softball. You are also welcome to attend our league meeting which is held the second Wednesday of the month held at the offices above the snack stand at Memorial Field. General league meetings begin @ 8 PM and CBSL Board meeting begins at 9 PM. We acknowledge the cooperation of the Township Committee and the Board of Education in making available to us the many playing fields necessary for the successful operation of the league. All the players and league members extend their thanks for this assistance, with a special thank you to all our sponsors for their continued financial support. Please refer to the sponsor section of this site for a full listing of our sponsors. If you have any questions, please send an email to cbslweb@gmail.com.